Gratitude Initiative is only able to accomplish its mission through the generous financial support of grateful Americans just like you. GI’s funding comes from individual donors, corporations, small businesses, and foundations. 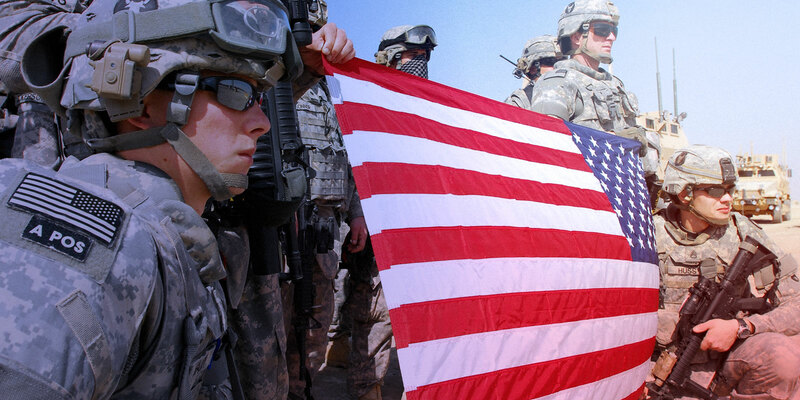 We cherish their trust and are committed to fiscal responsibility as we provide our low cost/high impact programs to military and veteran children living around the world. Gratitude Initiative is only able to accomplish its mission through the generous financial support of grateful Americans just like you. GI’s funding comes from individual donors, corporations, small businesses, and foundations. We cherish their trust and are committed to fiscal responsibility as we provide our low cost/high impact programs to military and veteran children around the world. 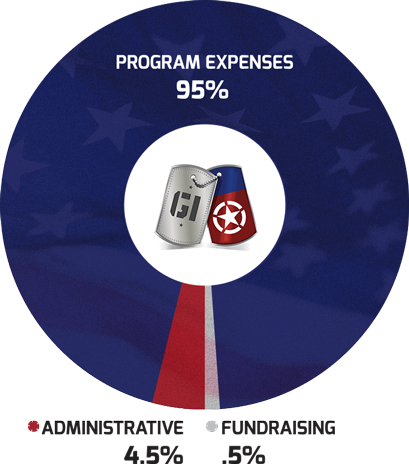 we are proud to report that 95 cents of every dollar contributed went directly to providing Gratitude Initiative’s education programs to the children of our active duty military, veterans, disabled veterans, and those who were killed in defense of our country. Gratitude Initiative has received a Platinum Seal of Transparency from Guidestar.